The Peloponnese has everything you are looking for in your Greece vacation-- gorgeous beaches, ancient ruins, lovely towns, idyllic islands, and of course, lots of delicious Greek food. There are tons of activities to choose from to make every family member happy, all in one of the most scenic areas of Greece. 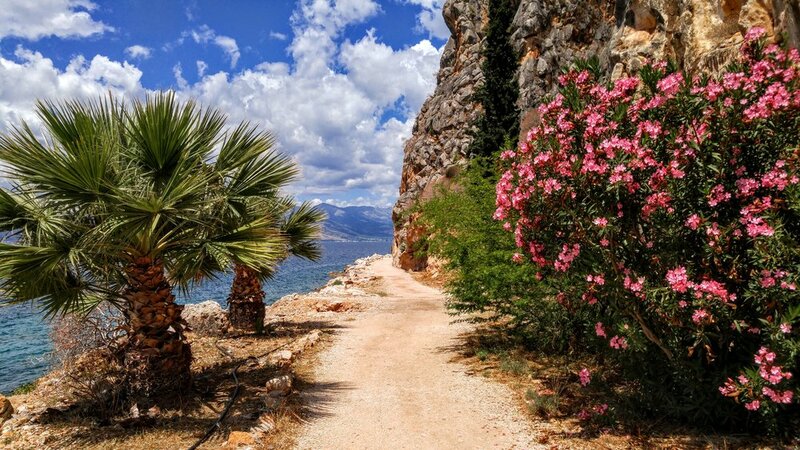 Your Peloponnese vacation will be one Instagram-worthy photo after another! 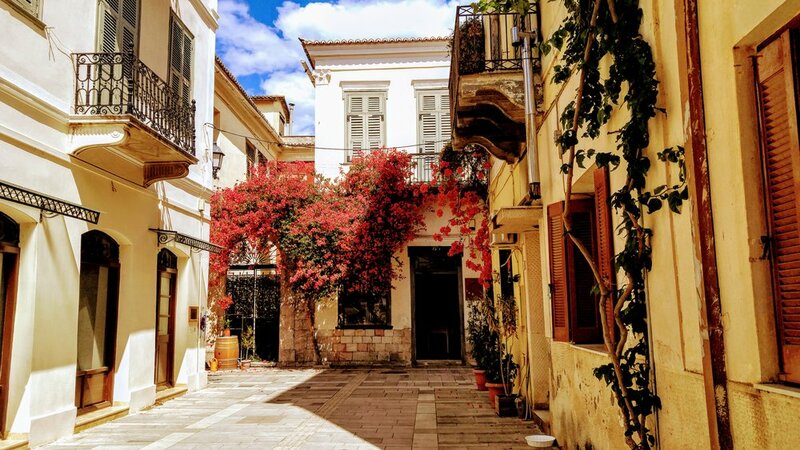 This 52 page itinerary focuses on Nafplio, voted one of the most beautiful towns in Greece, as your base for 3 days while exploring the nearby area, including Mycenae, Corinth, and Epidavros. To view more photos of this trip, visit our Facebook album.